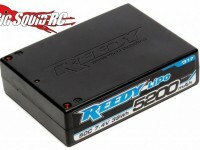 Reedy « Big Squid RC – RC Car and Truck News, Reviews, Videos, and More! You are browsing the "Reedy" category archive. Big LiPo alert! 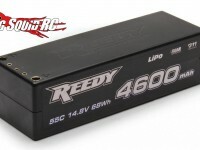 Reedy has a great new 6500mAh 65C Competition LiPo for all you 1:12 or World GT racers out there, as it is perfect size and power! I’m betting it would work for the basher crowd looking for a specific battery setup, too 🙂 Check out Reedy for more details! 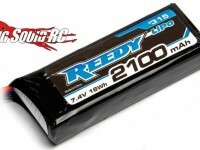 Reedy has a couple new WolfPack lipos now available if you’re looking for some new batteries. Each feature a molded hard case, Deans Ultra plugs, and a JST-XH balance tap. 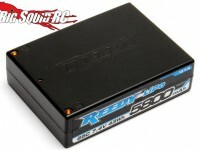 The 6500mAh 2S 25C and 3900mAh 3S 35C pack are both available now for around $100. Blaze on over to Reedy for more info!